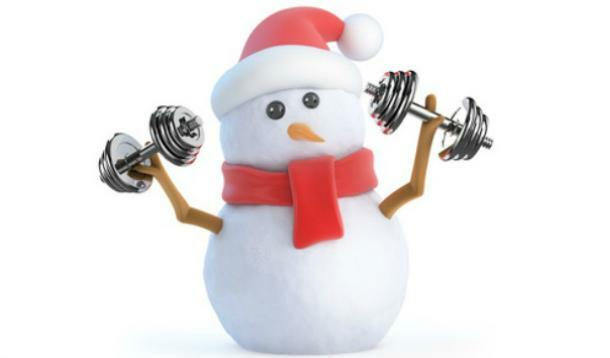 Burn calories and guilt in our two special holiday group exercise class workouts! Join us for the Turkey Burn on Saturday, November 24 from 8:30 to 10:00 a.m. and the Cookie Burn on Thursday, December 27 from 5:30 to 7:00 p.m. at YWCA New Britain. Events are free for YWCA fitness members, and members may bring a guest for free. Please register at the front desk or online here.